2012 has been an extraordinary year for sport but will it be a vintage to remember? Here in Bordeaux, it’s too early to say, even at this late stage. It’s going to go right to the wire. 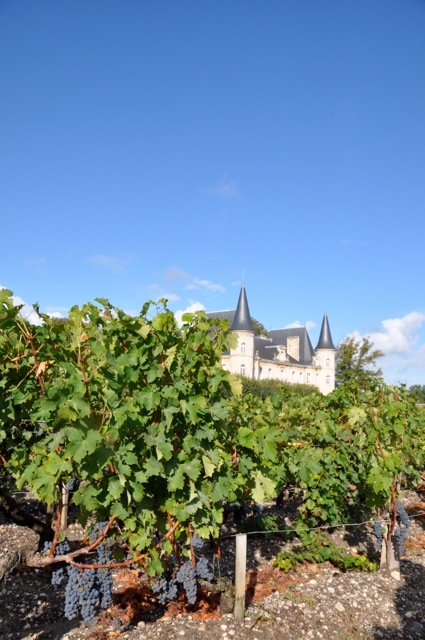 “If 2011 was exceptionally early, 2012 is exceptionally late”, said Lilian Barton of Château Léoville Barton as they prepared to bring in the new vintage in St-Julien, 25 miles north of Bordeaux. The red-wine harvest, which has started quietly in the early ripening vineyards of Pomerol, begins this week in earnest and will last well into October. 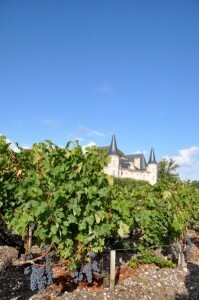 As for quality, Gabriel Vialard, the technical director of Château Haut-Bailly – near Léognan, south of the city – was cautiously optimistic after two fine months. “It could be like 2000 but not if it rains too much. We won’t know until it’s all in.” Thankfully the forecast is fine for the moment. The sunshine we’ve enjoyed in Bordeaux from mid-July onwards, through a warmer than average August, lasted right up until the penultimate weekend of September. We’d had just 30mm of rain here from mid-July until 23rd September, and half of that fell on the 5th August. It’s been extremely dry, with plenty of sunshine. Then on Sunday, 23rd September, there came one evening and three days of rain, on and off: around 40-60mm in total on the Right Bank and 50-90mm on the Left. That’s fine – and it was much needed in some parcels – so long as it stops there. No more, thanks. 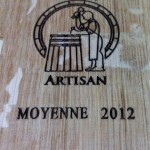 An October harvest, which used to be the norm, has been on the cards from the beginning. A mild winter ending in a freezing, dry February caused a late budburst. Then heavy April showers, the threat of mildew, a prolonged flowering in June and a drawn-out August veraison (changing of the colour), all pointed to a late crop. The extended summer sunshine, at least until last week, has been most welcome. So all eyes are now on the forecast for the final push, with many growers in St-Emilion holding off from picking their Merlots for a good while yet. The Cabernets from older vines on both banks are some way off too, I feel, but for now at least, they’re looking very good. One great advantage with playing the waiting game in 2012 is that there’s no rot, unlike the much earlier harvest last year, when most of the reds had been picked by the end of September. So growers can hang on, labour permitting, for the right moment and await the all important ripeness of the tannins of the skins, and the pips. (“It’s all about the pips these days, apparently,” said Anthony Barton.) Sugar levels are already pretty high in the Merlots. As of 24th September, there was no rot of the noble kind in Sauternes either, as Pierre Montégut at Château Suduiraut struggled to find a deliciously mouldy grape to taste. It’s looking pretty good, although a humid, Indian summer is needed for the botrytis to take hold. Meanwhile, growers of dry whites have been able to bring in their Sauvignon Blanc, which ripened before any other varieties, under the clear, mid-September skies. The seasonally chilly mornings helped. Then came the Sémillon, which is still being brought in. It’s a very good vintage for dry whites. Attention has now turned to the reds. And for some, even later still, to the sweet whites. 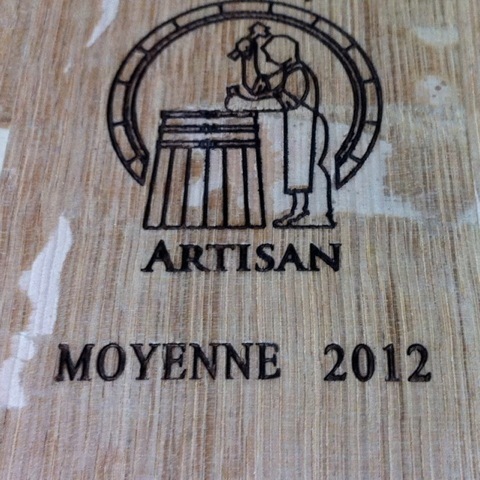 2012 might not be the vintage of a lifetime, yet we can be sure of one thing: there will never be another year like it.